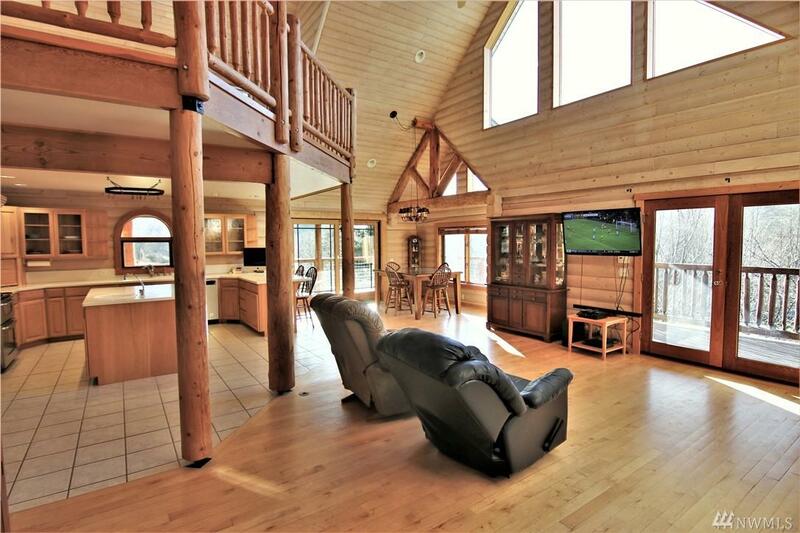 Over 10.5 Beautiful AC property has something for everyone who loves the outdoors. 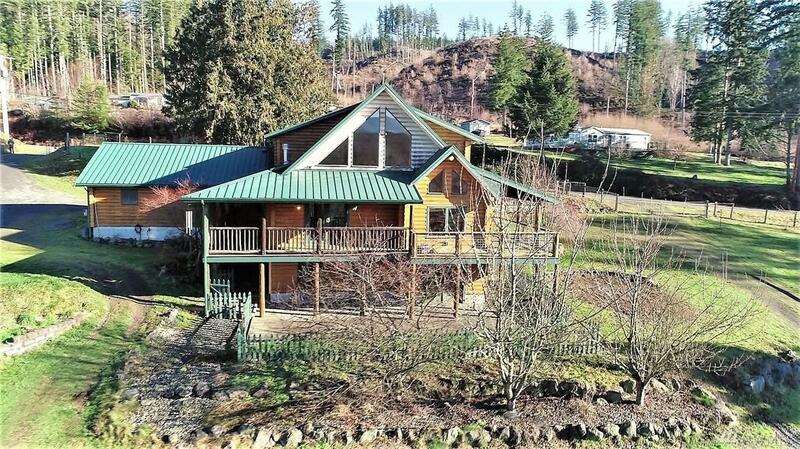 Animal husbandry, gardening, fishing, income producing or just peaceful tranquil living? Youll find it here! 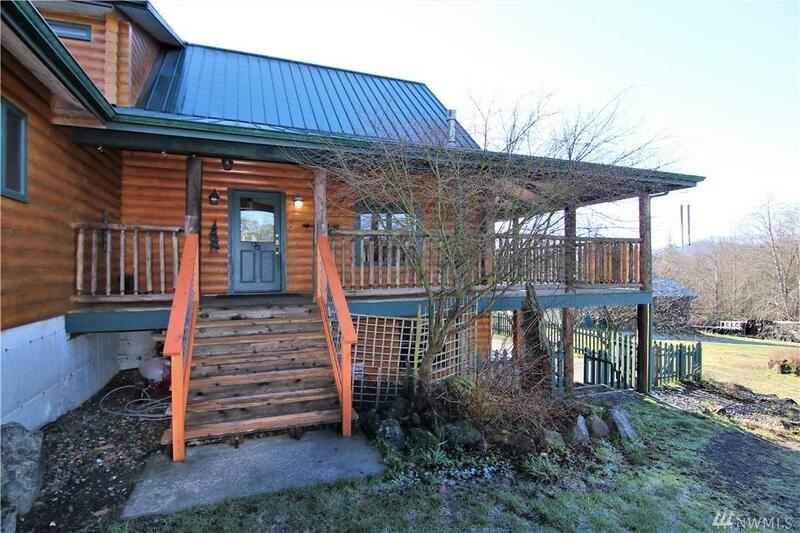 3600 SF Custom home overlooks picturesque green pastures, a Monitor style barn w/ 3 stalls, tack room, and hay storage, 90'x 190' riding arena nearby. 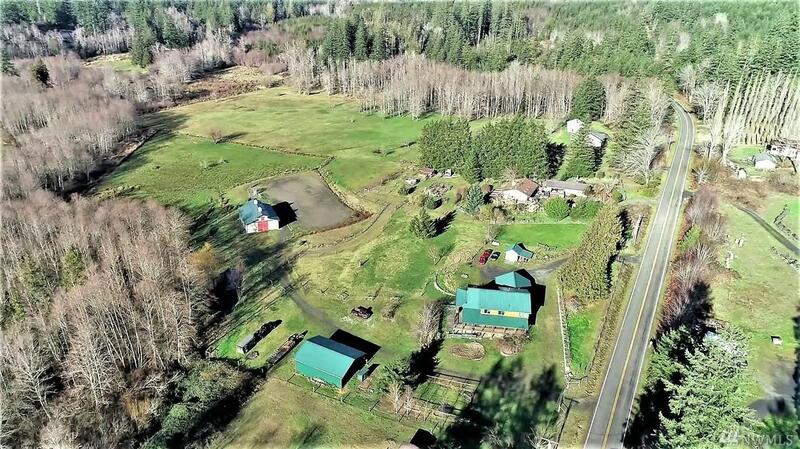 Mature fruit trees, raised gardens, multiple pastures, 5 outbuildings & a year-round pond stocked w/bass--Majestic Olympic Mountains as a back drop! Listing Courtesy of Olympic Real Estate Group.